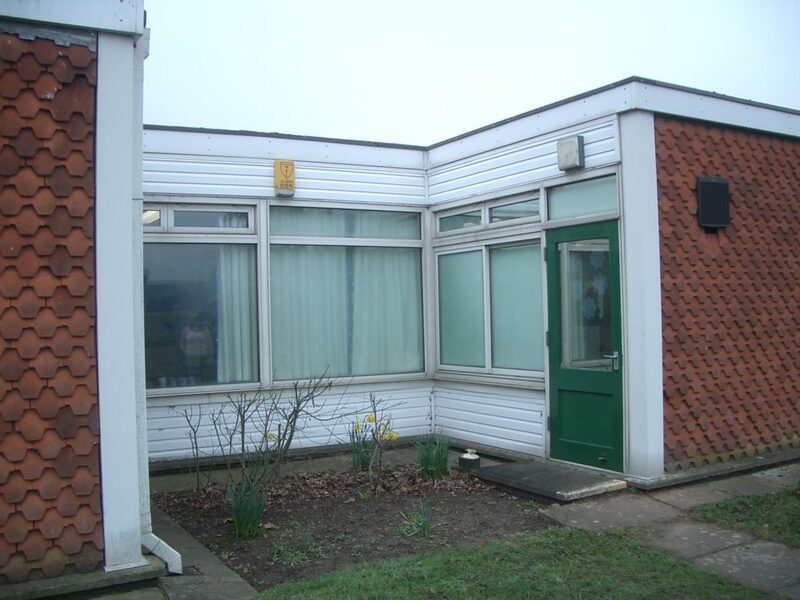 Working Closely with the new Head Teacher Robert Woodhead completed two phases of works at the school to provide a new glazed classroom extension creating the “Rainbow Room” and flexible office space within the heart of the school. 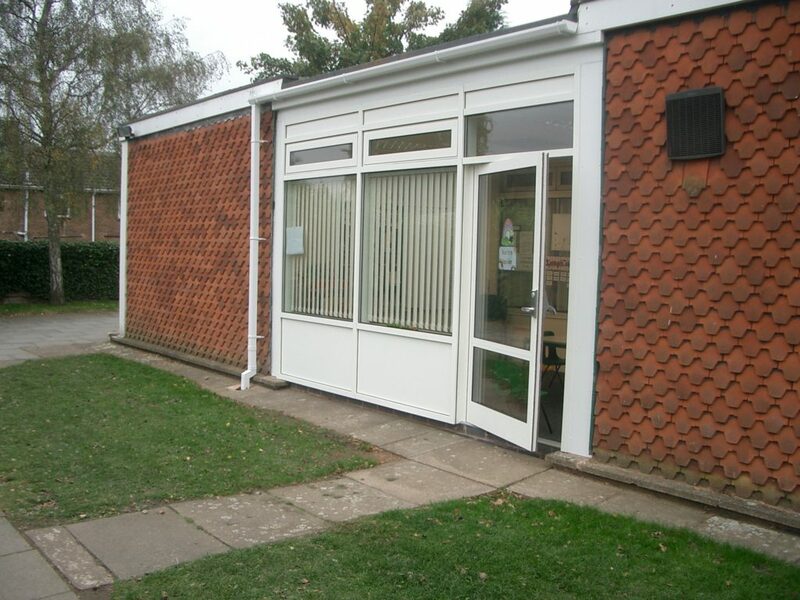 The works included a mechanical and electrical refit into the new extension, sensitive internal re-ordering and the provision of new internal and external doors and windows. Working within a school is challenging, to ensure safety high risk works were conducted during a school holiday period therefore delivering the project on time was critical. Initially, the procurement of this contract was significantly challenging for the School, instead of traditionally tendering the contract the School and its governors opted to procure the project through the EMPA Minor Works Framework. Exacting standards of quality in construction needed to be met while keeping within budget. The EMPA Minor Works Framework simplified the tendering process, giving the teachers more time to teach. Adopting an open book approach to cost gave the School greater clarity and saved management time. 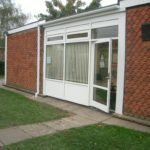 The school is already planning the next phase of works to the reception area. 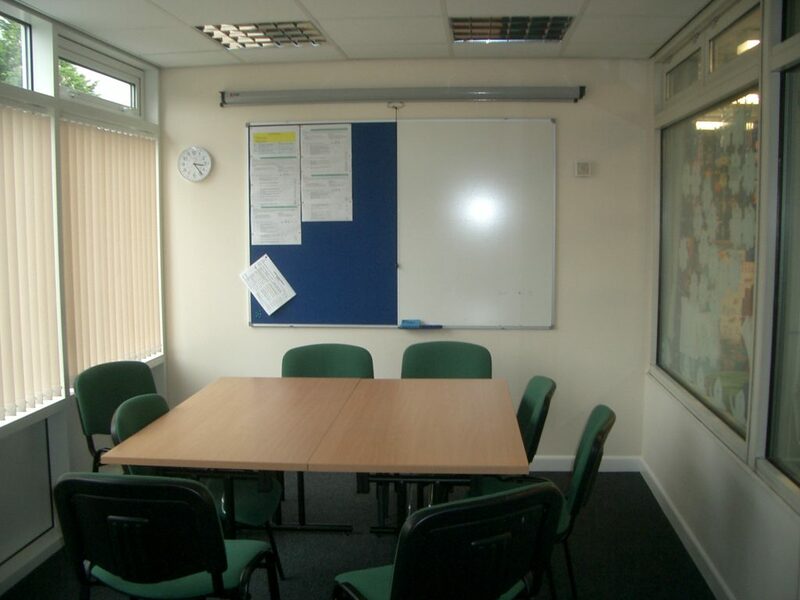 We worked with the school at the earliest possible opportunity to discuss product lead in times to meet the desired programme solutions were discussed and external works were programmed while the school remained open to complete the works. “Robert Woodhead informed me of the EMPA process and how it could be beneficial for me. I found the EMPA process to be an easy and convenient one as it took away a lot of the work that either myself or my Site Manager would have had to undertake. 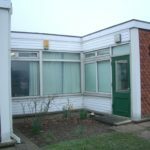 I am a Headteacher, not a project manager, using the EMPA process was a great relief as well as being cheaper and quicker. 100% of the labour working on this project was sourced within 20 miles of the school the project provided a total of 338 days of work for local people.